Yes, ​please add me to the mailing list for Chorale's concert season brochure. Yes, add me to the Chorale's email list. Click here for our Emerging Composer's Competition. Join us tonight, Monday, April 8 at Killarney House for a special fundraiser dinner! Enjoy a three course meal from a special Chesapeake Chorale menu. A portion of the proceeds from this menu supports the Chorale. Interested in singing with us? 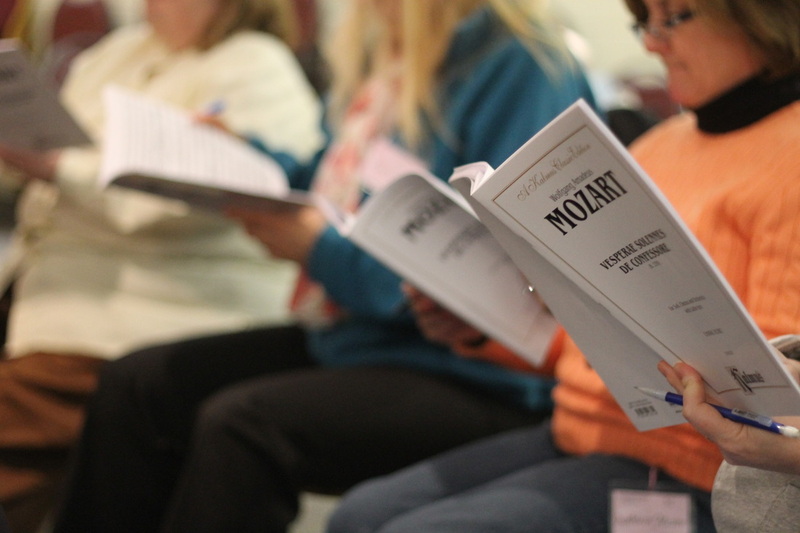 See our Members page for information about rehearsals, dues, concert attire, and more. See our Concerts page for information on purchasing or reserving tickets. Thank you to Chorale patrons, both audience members or donors, for support during the year. Click the links below to see photos from previous concerts.